The Prototyp Paradur Hard model, assembled by Walter, is intended for hard machining tasks. 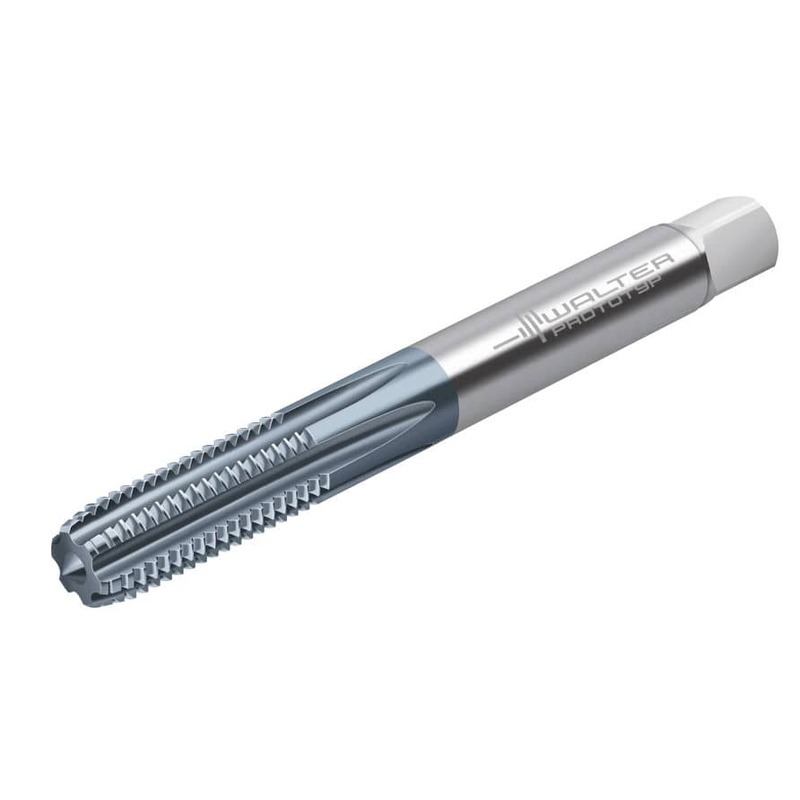 This device is suitable for specialized alloys and materials that are grueling to cut with a maximum of 63 HRC. Furthermore, this product features a secure structure and a firm cutting edge with an enhance quantity of flutes and lengthen chamfer, resulting to an optimal tool life operation.